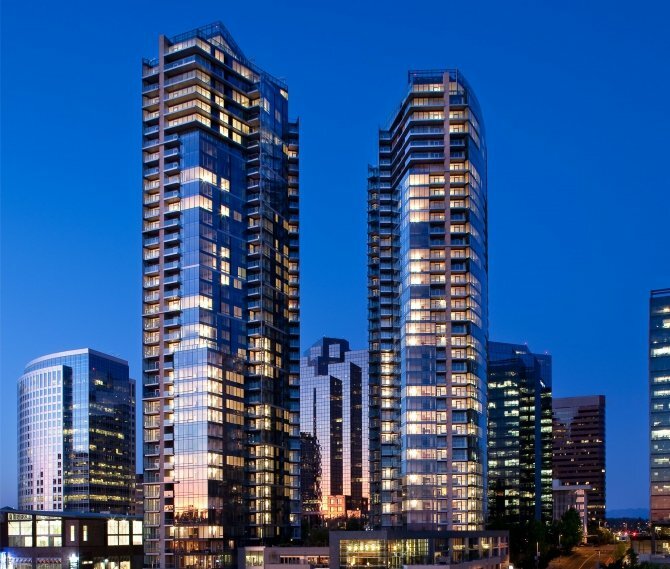 Located in Portland’s South Waterfront District, Atwater Place is a 23-story, 547,000 sq. 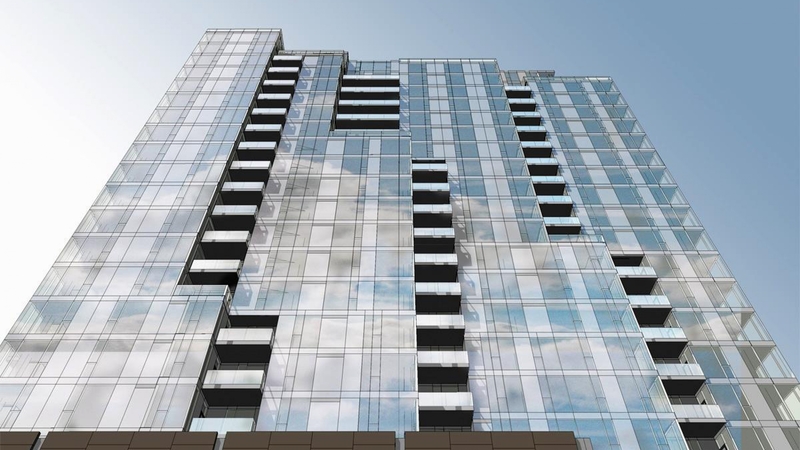 foot building that features 214 luxury condominium units, street-level retail (approximately 10,000 sq. 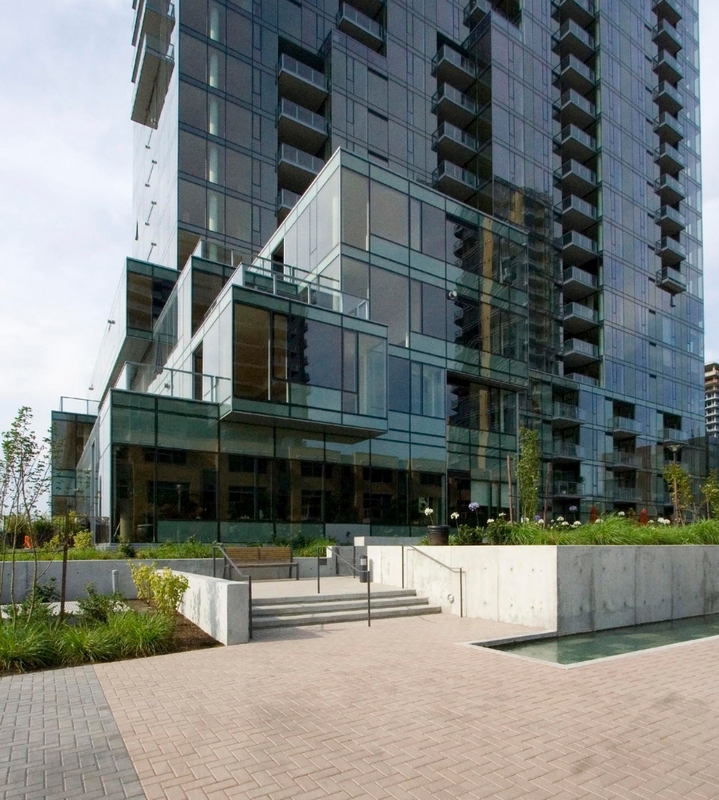 feet), and two levels of below-grade parking. 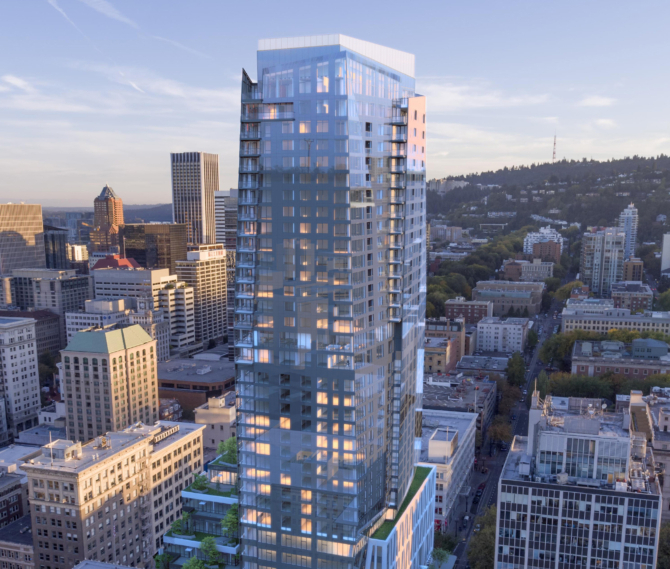 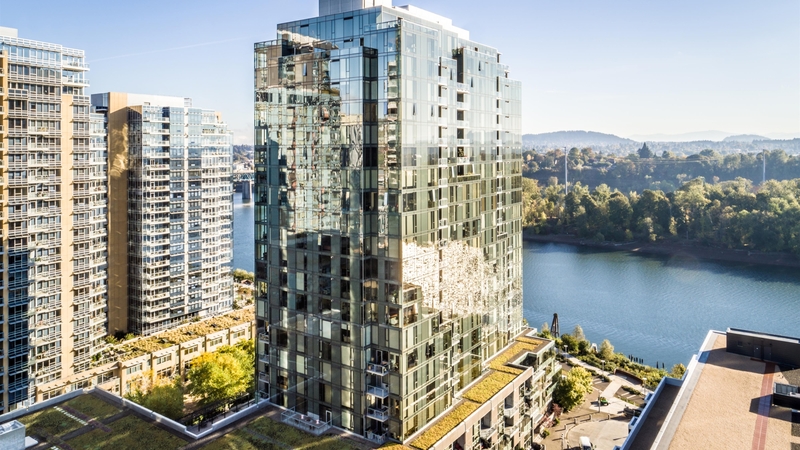 Atwater Place is an innovative glass tower—with unprecedented views of the Cascade Mountains and city skyline—right on the Willamette River. 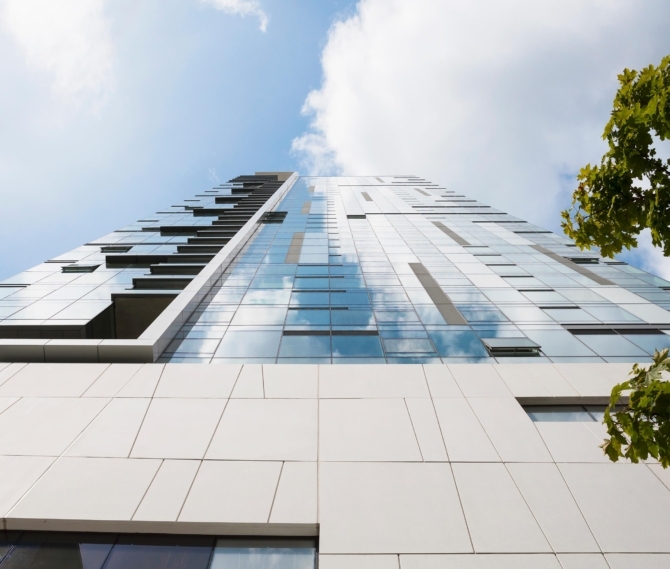 Stepped façades and balconies allow for views from most of the units and maximize daylight, adding to the project’s distinct luxury. 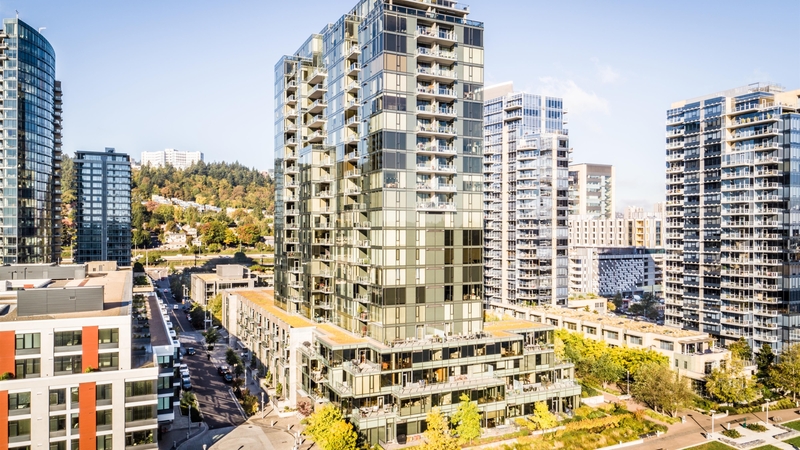 With sustainable features like low-voltage lighting, low-flow fixtures, high-efficiency water source heat pumps, ecoroofs and a series of bioswales, locally sourced materials, and energy-efficient appliances, Atwater Place earned LEED Gold certification. 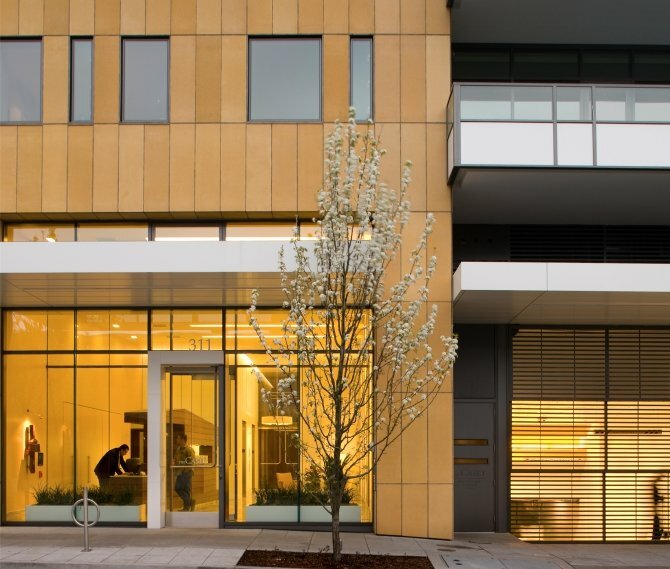 Completed in 2008, GBD formed a joint venture with Hacker Architects for the design of Atwater Place.